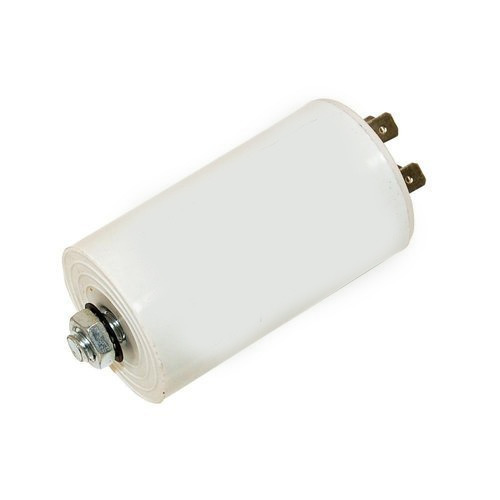 We provide Washing Machine Capacitors to our clients. Established in 2008, A. V. Engineers is an eminent company in the market, involved in manufacturing a comprehensive consignment of Power Capacitor, Submersible Pump Control Panel, AC Motor Capacitor, Fan Capacitor and Washing Machine Capacitor. Manufactured using supreme-class basic material along with modern machines and tools, these products could be accessible in miscellaneous sizes, designs and provisions at competitive rates Owing to our ingrained infrastructure, we are affianced in providing qualitative series of products.